We're the only Australian public university awarded 5 stars for Overall Experience 13 years in a row. Dr. Sean Wise, Professor of Entrepreneurship from Canada, will deliver masterclasses in Armidale and Tamworth on raising capital and why now is a great time to be an entrepreneur. 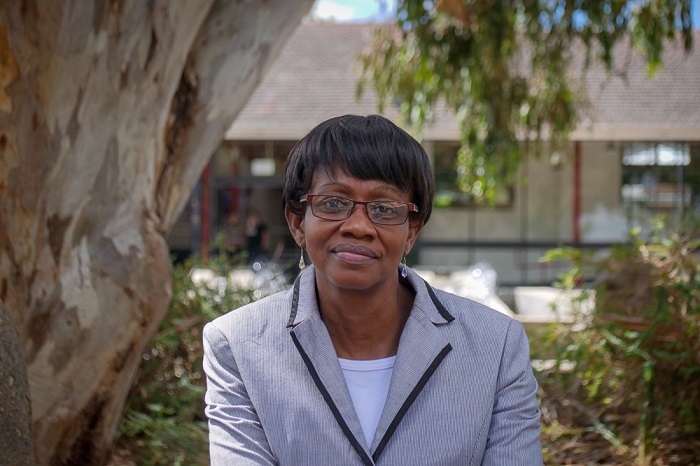 Two UNE academics have been recognised with national awards for their outstanding contribution to student learning. 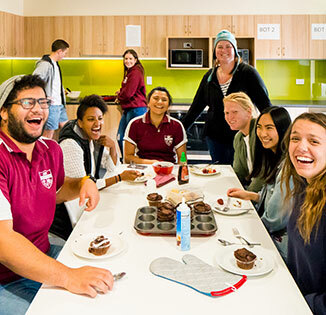 On-campus accommodation is the cheapest option, starting from $150 per week. Live on campus in one of our Residential Colleges and take advantage of the lower cost and convenience. All of your bills are taken care of; free, unlimited Wi-Fi, and heating included. Choose to look after your own food, or select one of our catered options. Plus you have access to academic and social support to reach your full potential. All colleges are convenient to the academic campus as well as sporting and social activities. 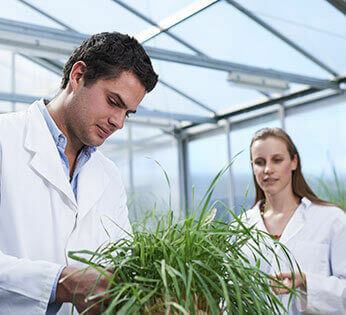 UNE is dedicated to identifying and delivering innovations of value to society and industry — in Australia and internationally — with a particular emphasis on inter-disciplinary research. We seek solutions to complex problems in rural and regional Australia. Our research involves interdisciplinary and cross-institutional collaborations and is underpinned by five thematic research priorities: Australia's future food and water security; Climate change and environmental sustainability; Health and wellbeing in rural communities; Our communities, our neighbours; Our past, present and future. UNE boasts an excellent international reputation in teaching and research — students rate their experience highly because of our small classes and interaction with teaching staff. UNE is located in beautiful natural surroundings near the city of Armidale and we're a popular choice with international students. 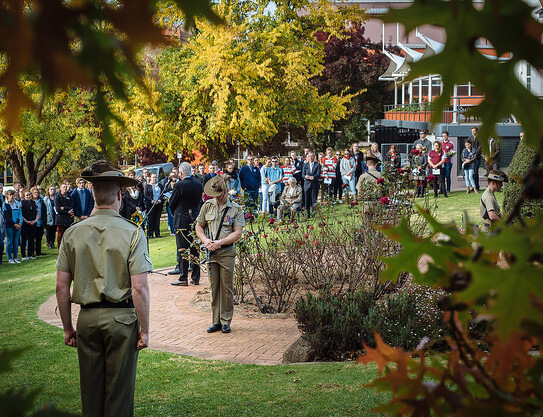 UNE has a proud heritage as one of Australia's oldest universities and the first Australian university outside a capital city. UNE has been the leading innovator of flexible study for over 60 years because we're committed to helping busy adults study from anywhere. At UNE, online study is about flexibility and support — we're a university that has long understood the challenges faced by adults studying from home. We have three teaching periods or trimesters — commencing in February, July and October — providing students greater choice about when and how much you study each year. In most cases, this is an opportunity to complete your degree sooner; or, you can take a lighter study load to manage work and other commitments.